Plastic bags and then on pallet. 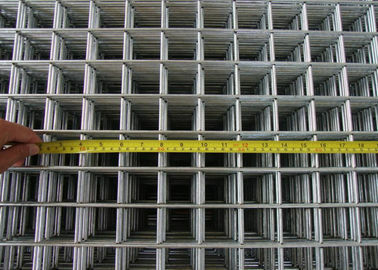 Welded Wire Mesh Panel (Reinforcing welded wire mesh )is made up of reinforcing wires welded at the intersection spots, which does not disturb the structure of the metal. 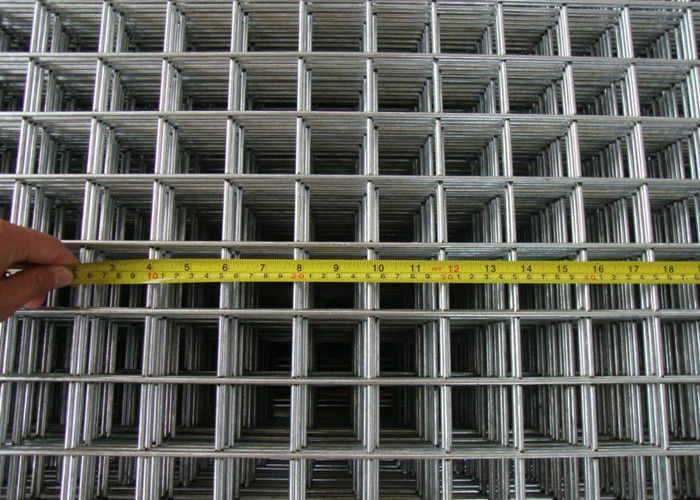 This type of mesh is a square grid of uniformly placed wires, welded at all intersections, and meeting the requirements of ASTM A185 and A497 or other standards. 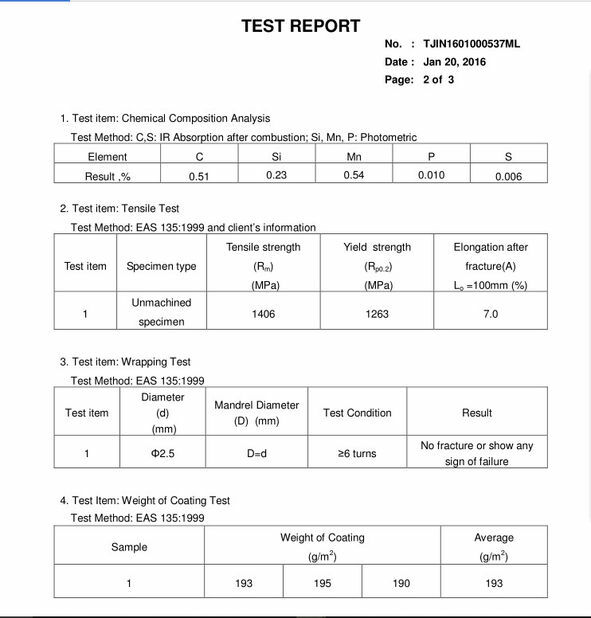 Material Low carbon steel or stainless steel. 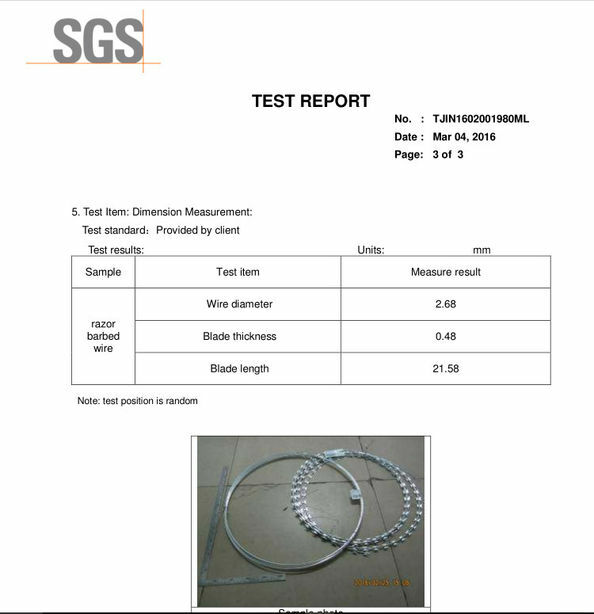 galvanized wire. 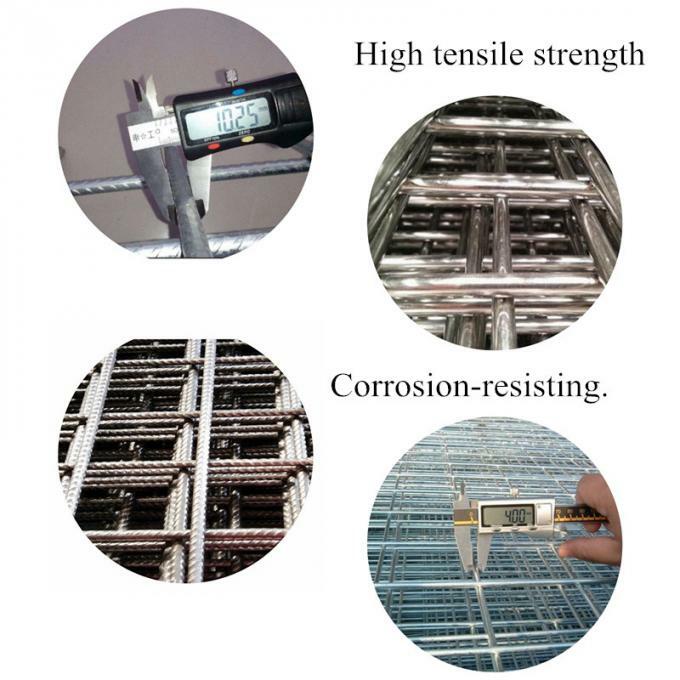 Surface Treatment PVC coated,Hot dip galvanized ,Electro galvanized. Common Diameter BWG 10-BWG 4. Process welded after galvanized and galvanized after welded, pvc coated. Package Plastic bags and then on pallet.